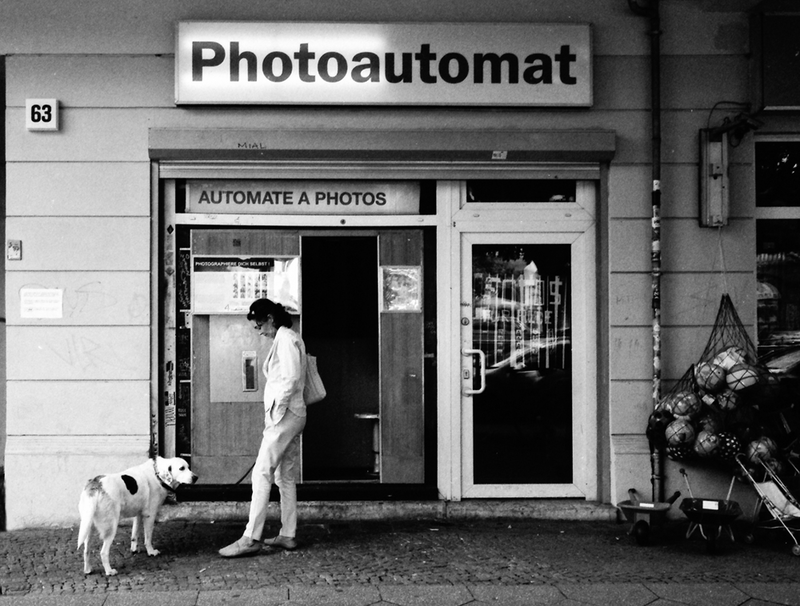 José Luis Gea, spanish Street Phototographer from Orihuela, spent his summer vacation with his family in Berlin. 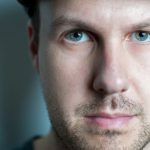 He discovered an interesting dive spot and perfomed a short street dive in Berlin’s trendy district Prenzlauer Berg. 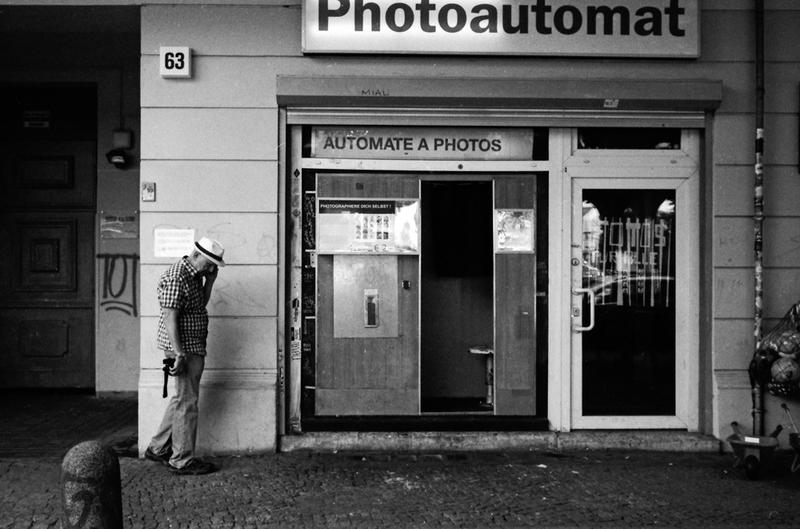 My name is José Luis Gea and I’m a Street photographer based in Orihuela (Spain). I’ve been doing Street photography since 2011, but my passion for photography came in the late 80s. I share my passion for this kind of photography with my friends in my photo collective (Street Soul Photography). I’m writing as a member of this collective in Spanish online magazine DNG Photography every month. I like to shoot in B&W films and sometimes in color. But I also take some pictures with digital cameras, however, just very few. I love shooting with telemetric cameras like the Leica M7, but also medium format cameras for portraits or other slower photo styles. How did you love for street photography come about? I first get started in 2011, but I think I’ve been doing “Street photography” since the first picture. I took pictures of strangers and their situations. The time my friends introduced me to the particular genre of Street Photography I became more and more interested. 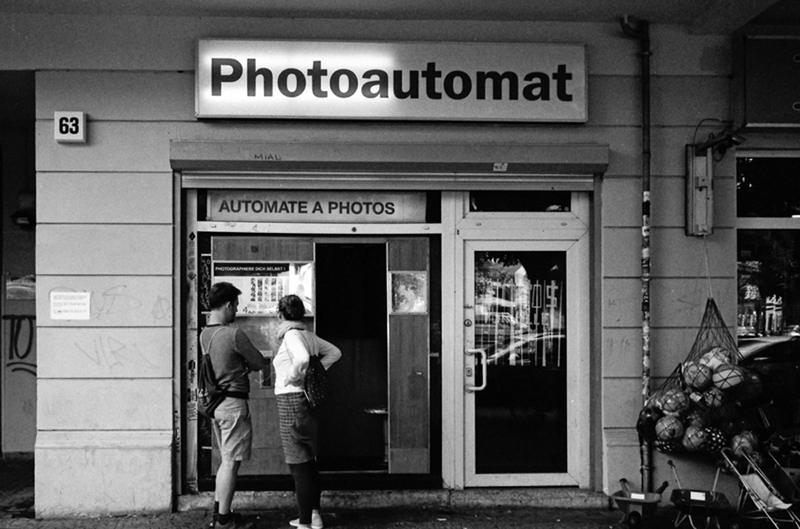 Your photo series was shot in Berlin. Is it different to shoot there than in your hometown or other cities you traveled to? 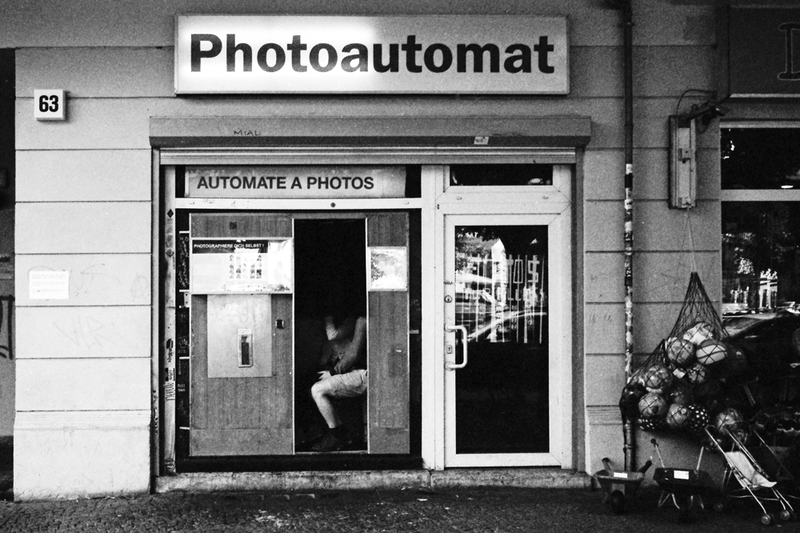 Yes, this pictures were taken in Berlin during a trip this summer. Berlin is very special, because it’s a city full of very open minded people, especially what refers to culture or social themes. Every city is different and invites the spectator to different experiences due to culture and the people living there. For example, my city is small and you have to make an additional effort in order to find new scenarios. I’d very different experiences in all cities I were, but together with Lisbon and Porto, Berlin is a city I enjoyed very much. You like to shoot film. How does it influence your way of shooting? It determines all, it’s a inverse process in all manners. You don’t care about shooting like a machinegun in order to get one good picture among thousands, because your senses evolve for getting good pictures without wasting rolls and rolls of film. All is more calm, because you don’t see the picture until it’s develop so you don’t think about it. So, you have to learn to expose right in order to not fail. Other aspect is the creative one, due to it’s nature film photography is more creative and calm. You develop and scan your own negatives. The development process is a unique thing and every photographer should try it, it’s magic! And at last but not at least, you don’t have to use that much the computer. Why did you choose that specific location for your street dive? Please tell me a bit about the area and the stories you discovered during your dive. 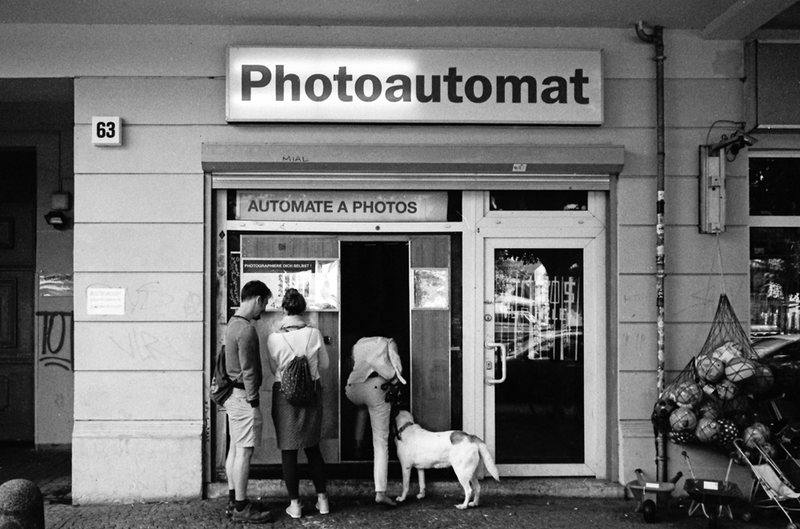 Well, the idea behind Photoautomat came the same night I saw that machine in the street close to the apartment we’re staying. One morning I went alone (I was visiting the city with my family) to take some pictures and I stayed there and observed what’s going on around this machines. In Berlin there are plenty of them and they’ve been rescued for people’s delight, a lot of couples take funny pictures there or even people with their dogs. This one is located in the Prenzlauer Berg district, at the old part of east Berlin. For the last 25 years it has been known for being a creative neighborhood with young and talented people. I took this series and some others in medium format (color) for 40 minutes at the same place. How did it feel to limit yourself in time and location? It’s a funny experience. If your limit yourself in space and time, you’ll be more careful about the details or you’ll try to be more creative. I think that I never proposed it my self, and I must say the output was very satisfying. You should try it too! Thank you José for your time and the contribution to Urban Street Diving! 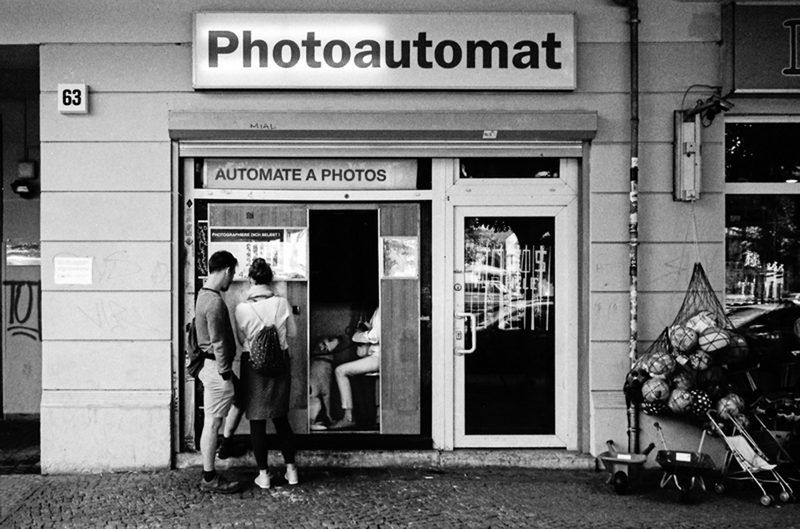 Dive Spot: A Photo Booth at Schönhauser Alle, Berlin, Germany.